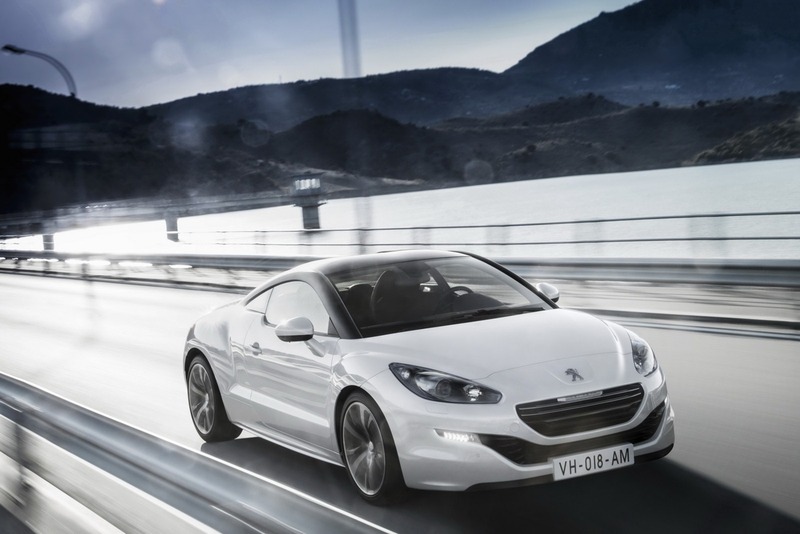 Peugeot unveiled today the 2013 model year RCZ, a model which suffered from a facelift treatment and is ready to hit the European dealerships early next year. 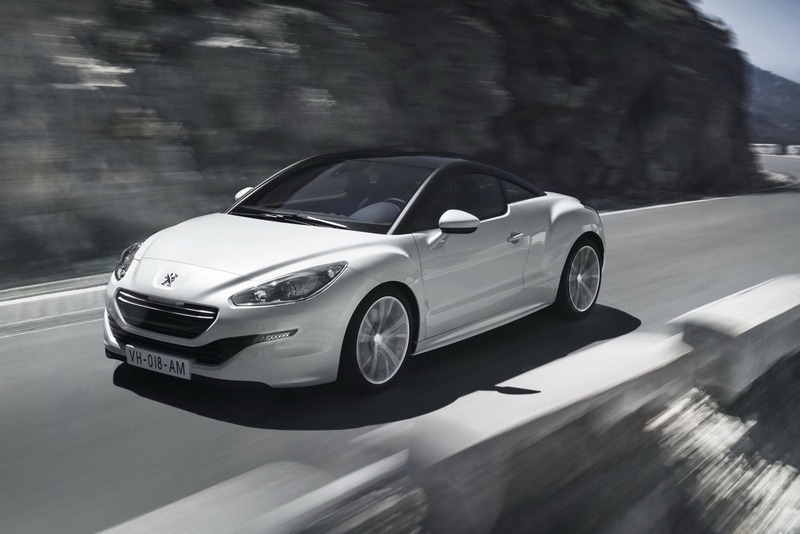 Styling features of the new RCZ include new bumpers, LED lights, revised front grille and more. Inside, you will find leather and aluminum trim, revised center console and gear lever. Power comes from the same 1.6-liter petrol engine capable to deliver 154hp and 197hp. A more frugal 2.0-liter turbo diesel offering 161 horsepower is available as well. The French sporty model also benefits from special exterior graphics, new mirror caps and grille finishes, brake calipers and lacquered black grille bars. 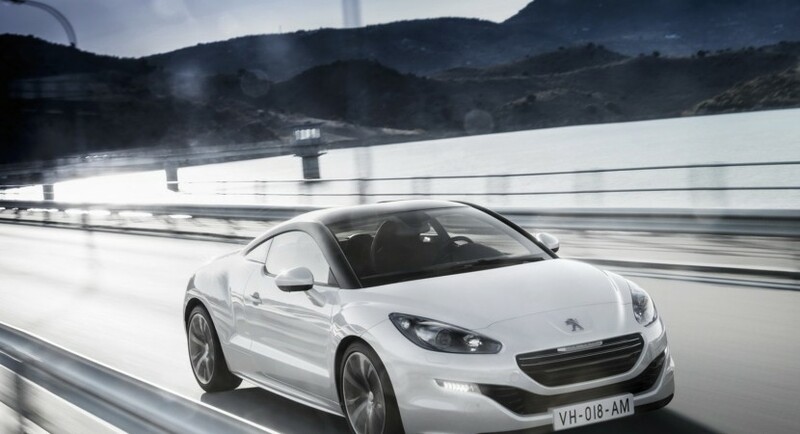 Peugeot released no pricing information on the 2013 RCZ but claimed that we will be able to get one in the first quarter of 2013. 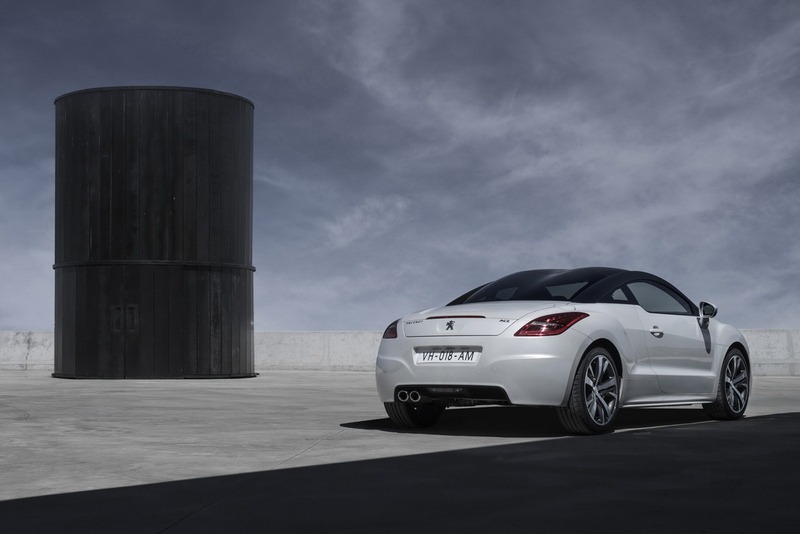 Of course, the upcoming Paris Motor Show will come with all the important details on the new Peugeot RCZ facelift.